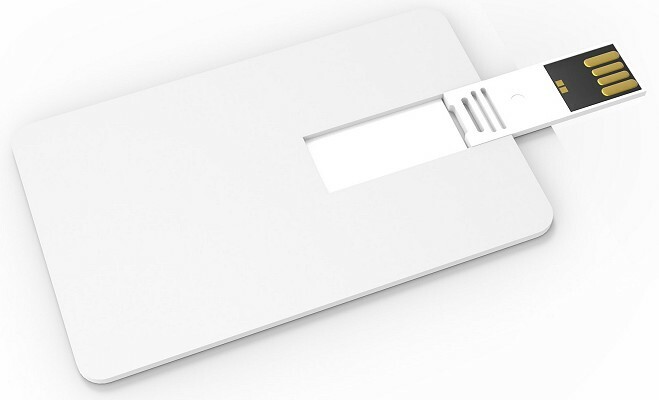 The USB Stick Credit Card 3.0 is ultra thin, 100 % printable area and size of a standard credit card. Both sides can be printed with high-quality full colour print. 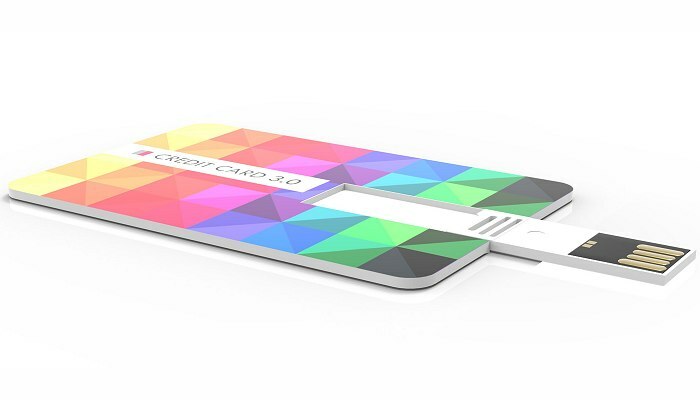 Individual prints are possible as well, as such Credit Card USB 3.0 can be used as a business card, for instance. 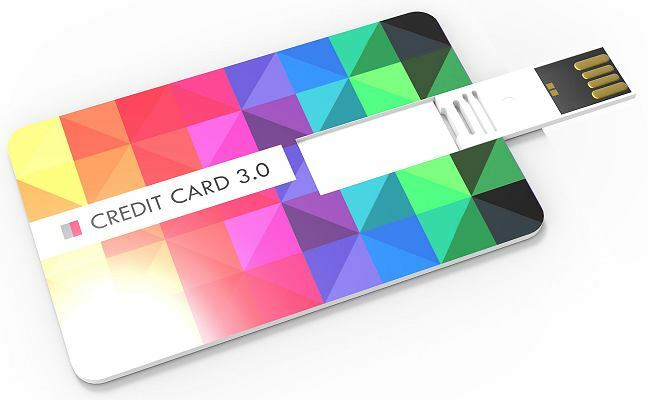 This USB Credit Card contains a 3.0 chip. This means the data will be transferred 2 or 3 times faster, even with large size data.